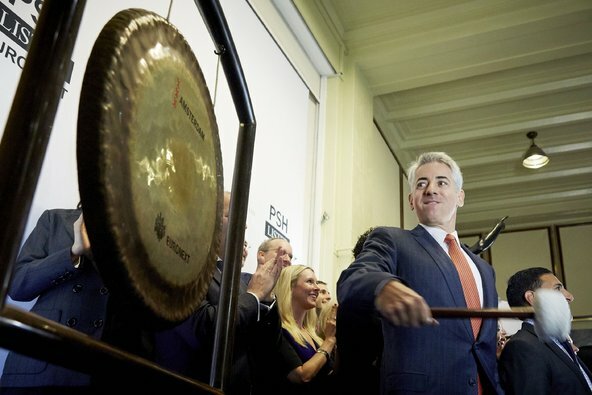 People desperately clinging to youth the world over were disappointed yesterday when Bill Ackman’s Pershing Square Holdings fund IPO flopped in its first day of trading on the Amsterdam stock exchange. Ackman had been hoping for a strong showing to add credibility and cash to his joint effort with Allergan (Ticker: AGN) to take over Valeant Pharmaceuticals (Ticker: VRX), maker of the fountain of youth serum, Botox. Ackman, the billionaire activist investor and guardian of good looks, has grand plans for Botox should he eventually gain control of the coveted toxin. 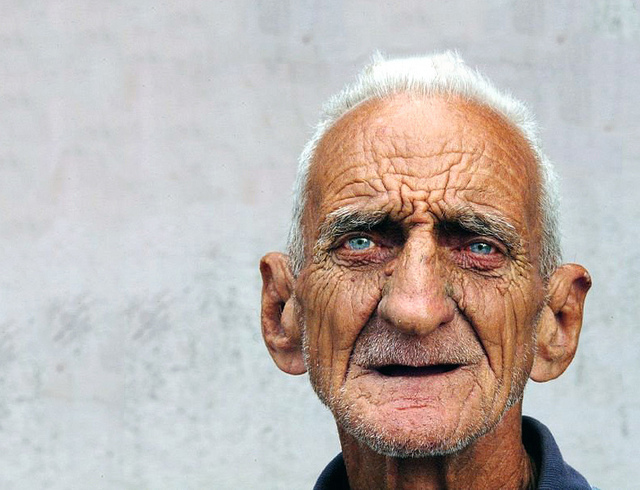 At a recent investor meeting Ackman said “No one should have to live with wrinkles. This should not be the cosmetic tool of only the privileged. I’m trying to make the world a more beautiful place.” At this point he began to tear up. “This is not about money. This is about ending the scourge of prune face all over the world. Beautiful skin is part of the American dream and we’re going to make this drug cheap, and we’re going to make it available to anyone who wants it”. Several eyewitnesses said yesterday that Ackman, who is becoming known as a bit of a cry-baby, completely broke down in heavy sobbing when shares of his newly listed fund closed down 11%. 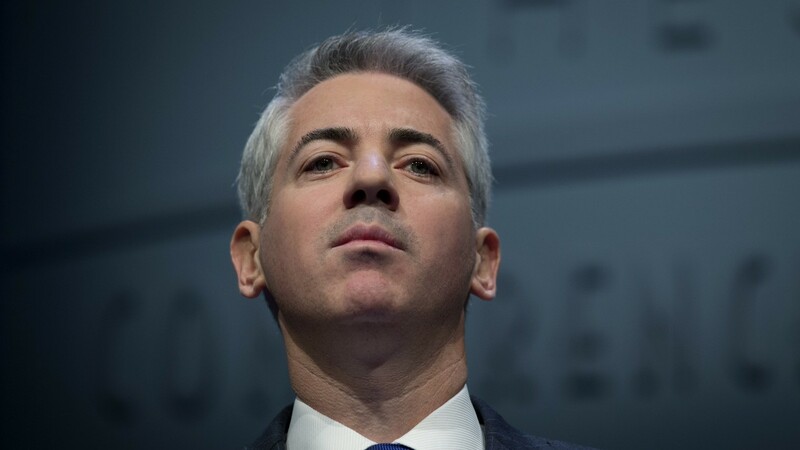 This entry was posted in Business & Finance and tagged Amsterdam stock exchange, Bill Ackman, Botox. Bookmark the permalink.